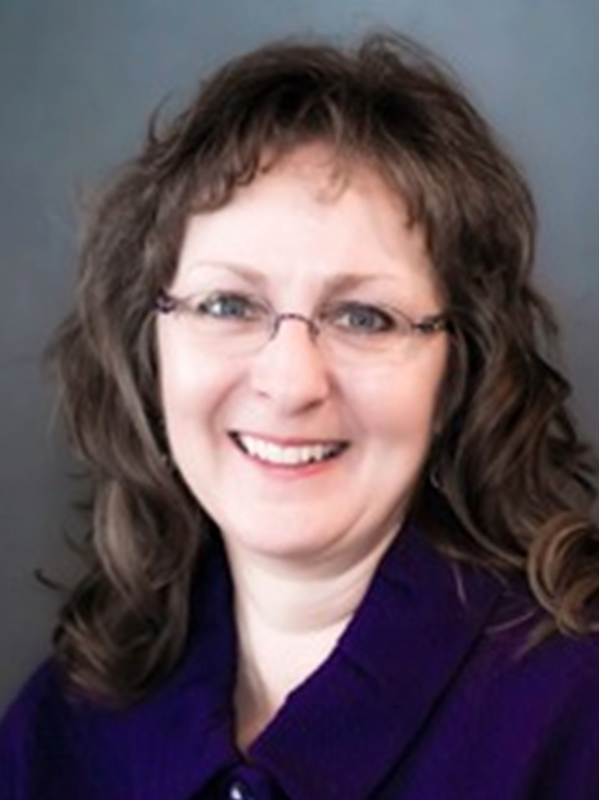 LEWISTON — Mary Kozicki LaFontaine will be the featured guest speaker at the L-A Rotary Club from noon to 1 p.m. Thursday, June 8, at the Ramada Inn, 490 Pleasant St.
LaFontaine, regional director of the Southern CareerCenters, has over 25 years of experience in the private and public sectors. Prior to her current position, she managed the Lewiston CareerCenter. 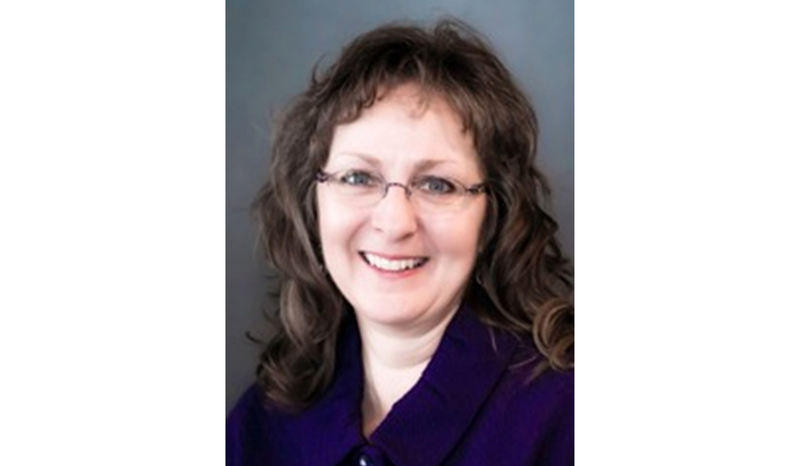 She holds a bachelor of arts from the University of Wisconsin-Stevens Point and a masters in adult education from the University of Southern Maine. In addition, she teaches at USM-LAC and is vice chairwoman of the Central Maine Human Resources Association. LaFontaine is a member of the College for ME-Androscoggin Board of Directors and the Lewiston Auburn Economic Growth Council. She previously served on the board of directors for the LA Metropolitan Chamber of Commerce, served as an Auburn city councilor for two terms, and served one-term on the Auburn School Committee. She has also served on the Auburn Public Library Board of Trustees. LaFontaine resides in Auburn, is married to Richard LaFontaine, and has four adult children and nine grandchildren. Lunch is available for $10 in the Fusion Restaurant at the Ramada. Reservations are not required.